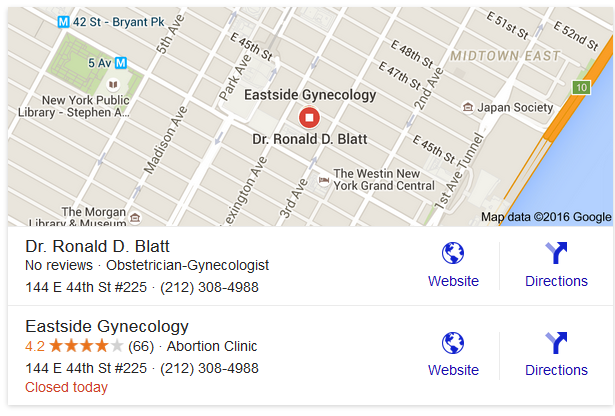 State of NY, license verification - Ronald David Blatt, MD (search by name) AbortionSafety.com -- Malpractice lawsuit against abortionist Ronald Blatt, MD Supreme Court of NY v. Eastside Gynecology Services and Ronald D. Blatt, MD -- Complaint, 2-28-2011 Abortion clinic that offers VIP services and caters to celebrities supports gun rights - Ronald Blatt archive Yelp.com -- Eastside Gynecology abortion clinic gets 1-star reviews - Patients allege insurance fraud, poor service Manhattan Center for Gynecology -- Ronald D. Blatt, MD - bio DrRonaldBlatt.com -- Bio and professional info USNews.com -- Ronald Blatt, MD - Listing at abortion clinic ZocDoc.com -- Dr. Ronald Blatt, MD - Photos and profile Google Maps -- Dr. Ronald D. Blatt, MD - Listing at abortion clinic address Vitals.com -- Dr. Ronald D. Blatt, MD - profile and office locations HealthGrades.com -- Dr. Ronald D. Blatt, MD - profile Eastside Gynecology offers "VIP abortion services" Labiaplasty: Part I -- Investigative report on Dr. Ronald Blatt, other surgeons who perform cosmetic labiaplasty Labiaplasty: Part II -- Investigative report on Dr. Ronald Blatt labiaplasty surgeries, part 2 DrRonaldBlatt.com -- Vaginal cosmetic surgery Part abortionist, part vaginal cosmetic surgeon, Dr. Ronald Blatt performs abortions and elective cosmetic vaginal labiaplasty. 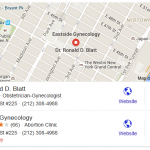 Botched abortion patient sues Eastside Gynecology clinic and abortionist Ronald Blatt, MD, in malpractice lawsuit. 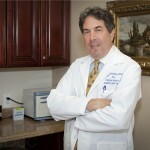 See page 5. 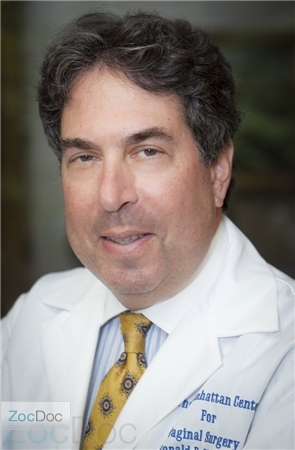 Investigative journalist report on Dr. Ronald Blatt and other labiaplasty doctors. Part 1 of 2. 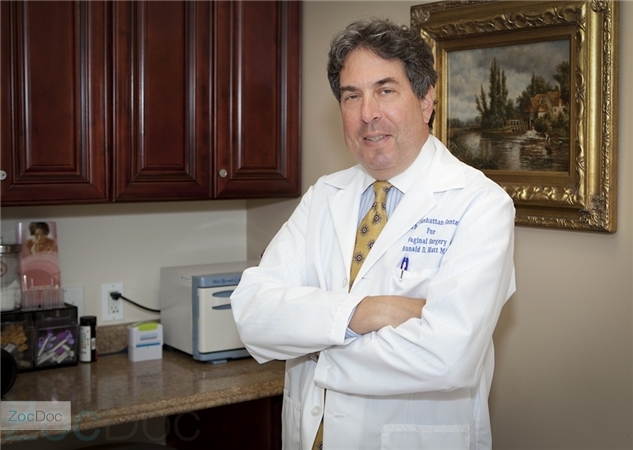 Investigative journalist report on Dr. Ronald Blatt and other labiaplasty doctors. Part 2 of 2.